Get updates and announcements from Agility Press Room in your inbox. 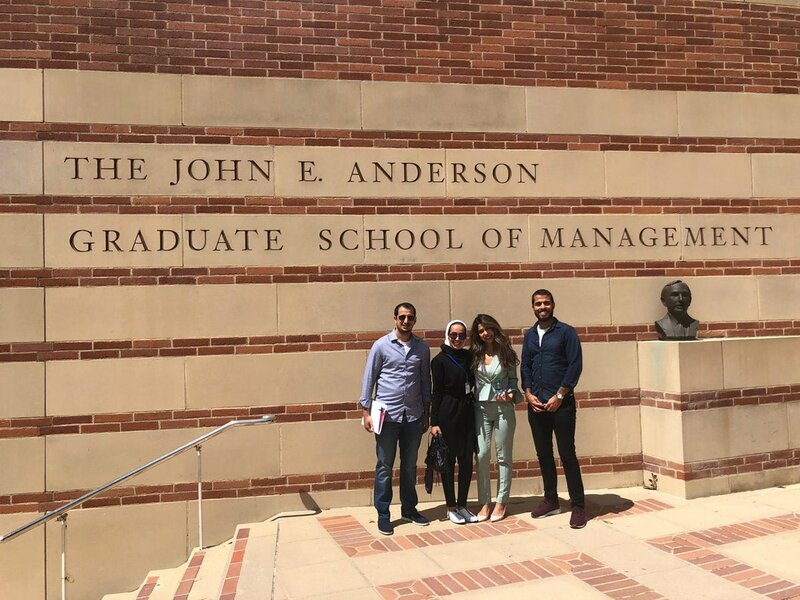 Module 3 of @kfasinfo Innovation Challenge at the @uclaanderson. 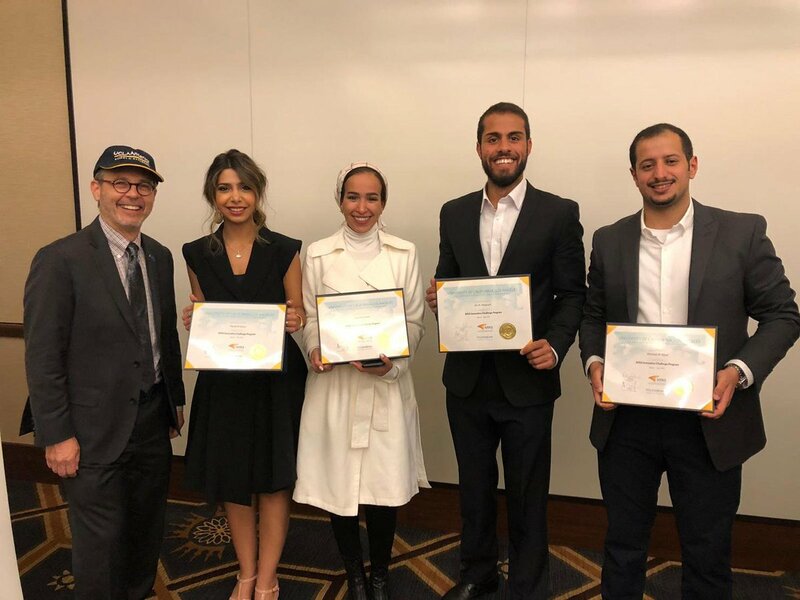 Agility’s team was amongst 11 other participating companies, working towards finding #innovative solutions that would benefit their organizations. Find photos, logos, infographics, quick facts and more. The business case (again) for sustainability. Nearly 90% expect export growth by using tech to overcome shipping, regulatory obstacles. 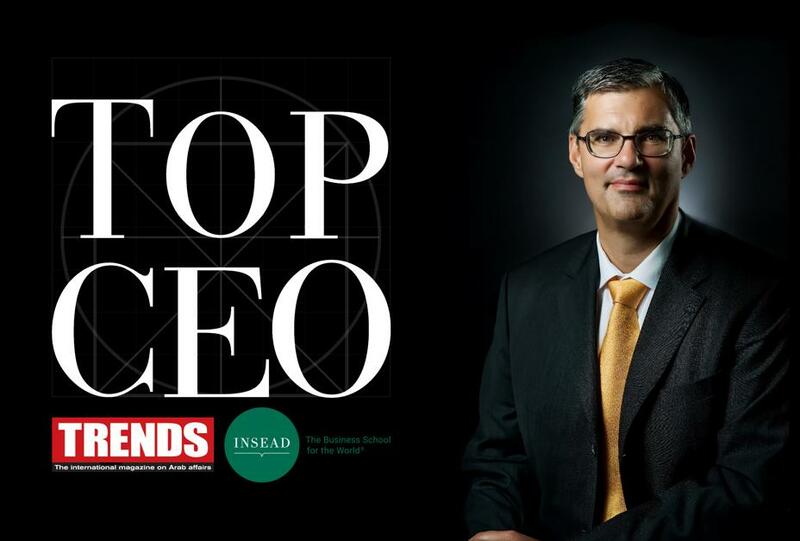 An annual ranking of 50 emerging markets for logistics investment. 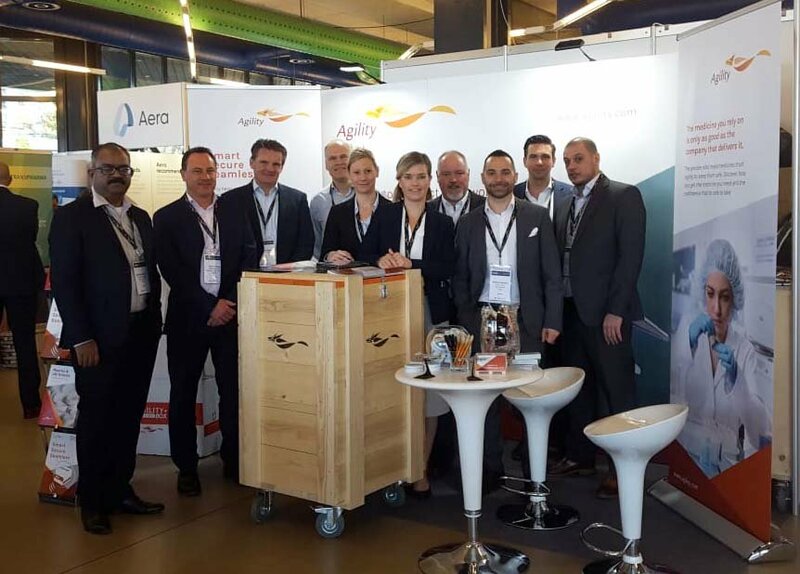 Agility, a leading global logistics provider, has been appointed as the official freight and on-site handling contractor for International Association of Amusement Parks and Attractions (IAAPA) Expo Europe show. 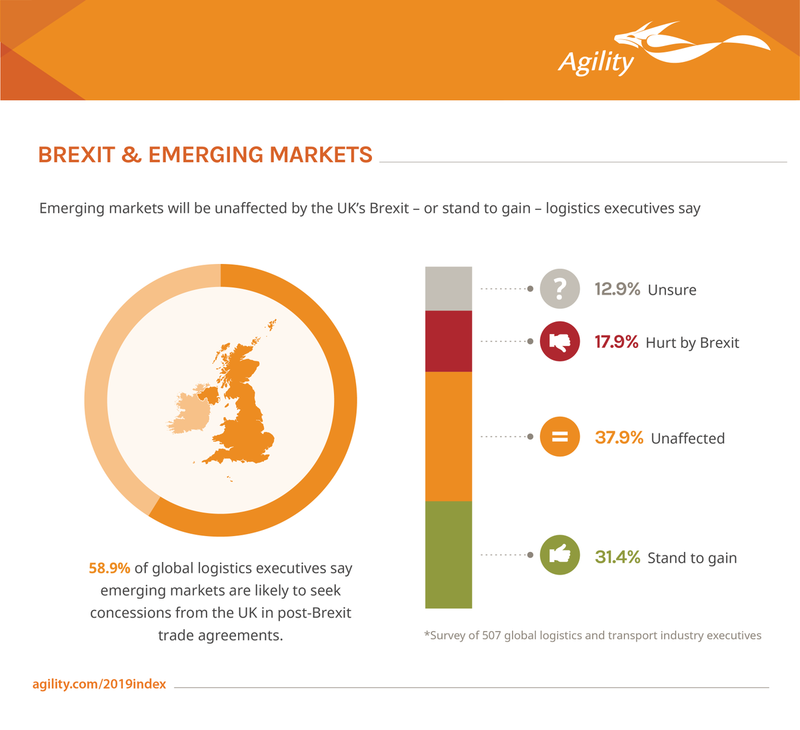 In 2009 when Agility and Transport Intelligence first began work on the Emerging Markets Logistics Index, it was against a backdrop of manufacturers, retailers and logistics service providers undertaking bold expansion plans in global emerging markets. Read the latest Agility Emerging Markets Logistics Index 2019.